"Truly amazing and uplifting gig"
Great performance, choice of material, atmosphere, Razorlight did themselves proud and so did Bristol. Although I've got Olympus Rising and they sang the album title, it was the older material we all loved. My partner said, and I agreed, Razorlight are at their best as a live act. Great venue and brilliant band well organised. Razorlight are one of Britain’s leading indie bands, having topped the charts with their smash hit single America which made them a household name. They have also found huge international success with the songs In The Morning and Somewhere Else. Make sure you get to Taunton Racecourse to see them play on Saturday 17th of August 2019. Gigantic has a boundless passion for music and so we are so very excited to be able to offer your Razorlight tickets. Music means so much to so many people and we know that Razorlight tickets will sell so very quickly, so make sure you place your order straight away. Fortunately, placing your booking is made easy as you can access our site 24/7 using your tablet, computer and smartphone whilst relaxing at home or if you are on the go. Razorlight tickets are expected to sell incredibly fast, so set your personal reminder right now. It will alert you via text message or email as they become available with Gigantic at 09:00 on Wednesday 6th of March. 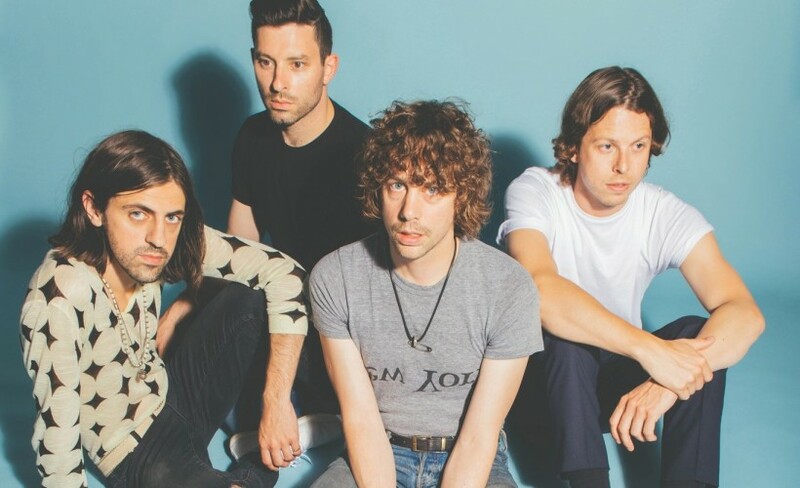 Formed in 2002 around lead singer Johnny Borrell, Razorlight quickly became one of the key bands of the new millennia, selling 4 million albums, winning the 2005 NME New Band Award, nominated for two BRIT Awards and two NME Awards ‘Best Band’ and ‘Best Album’ in 2007. Earlier this year Johnny began trying songs with guitarist David Ellis, formerly of Babeshadow, and with a new line-up the reinvigorated Razorlight are set to confirm their place as one of the most compelling, maverick guitar bands to have emerged out of the UK. With only limited supplies of Razorlight concert tickets available you will have to act fast and book yours before they are all gone. Gigantic benefits from having over ten years of experience providing you with excellent customer service on a huge range of essential gig tickets so you know you can trust us when booking your big night out.